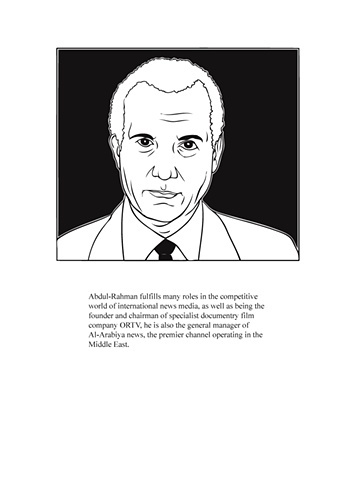 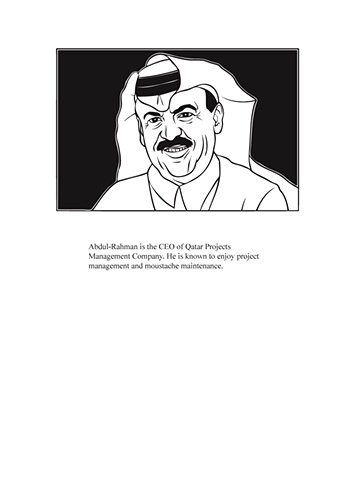 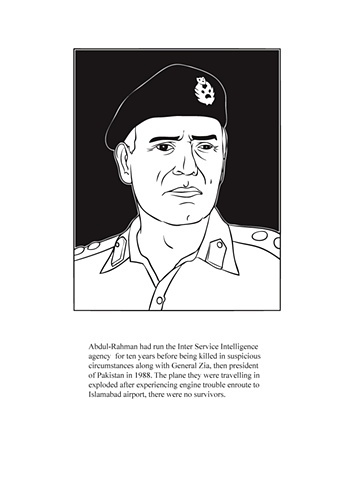 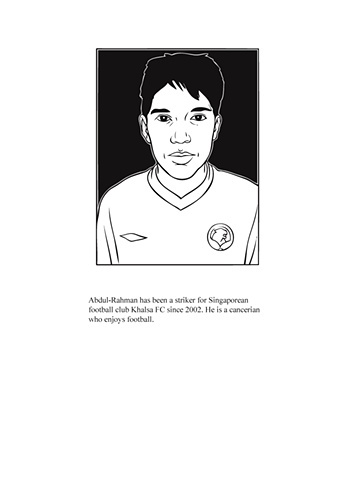 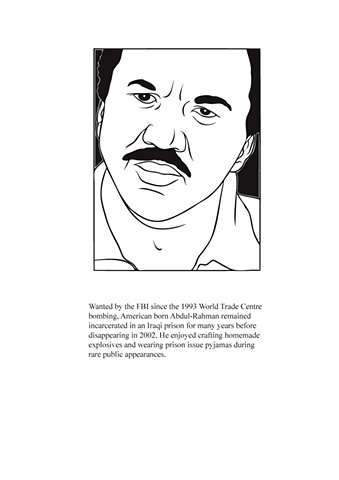 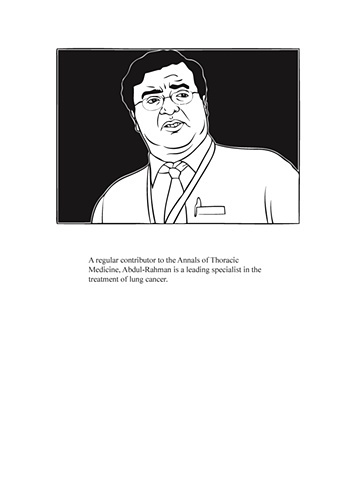 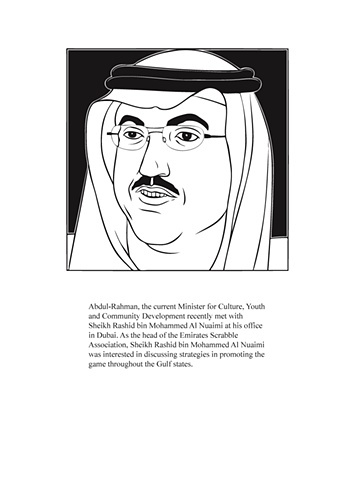 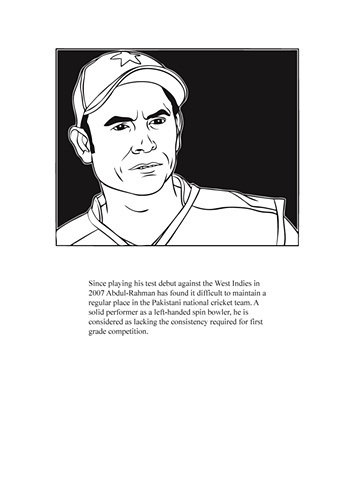 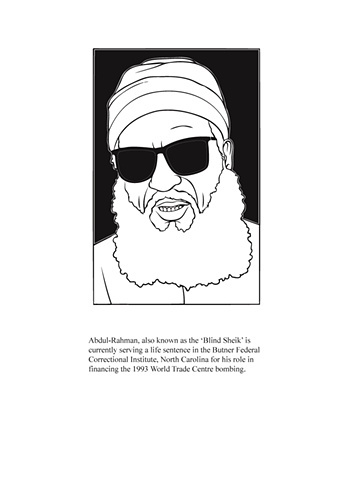 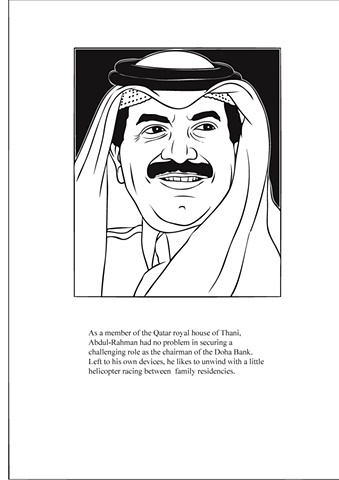 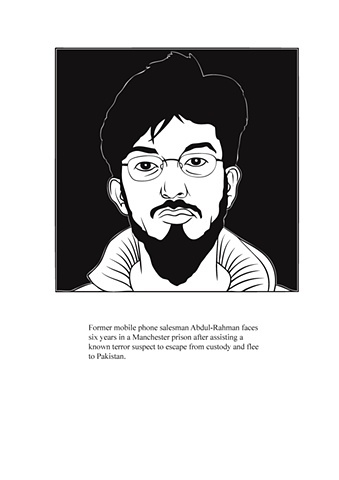 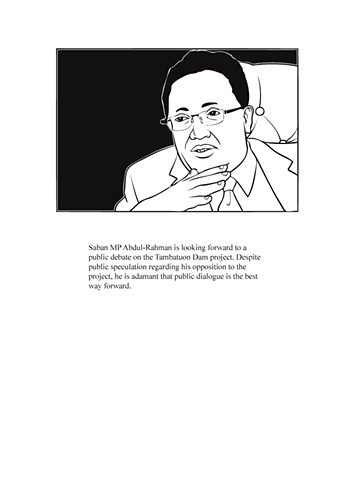 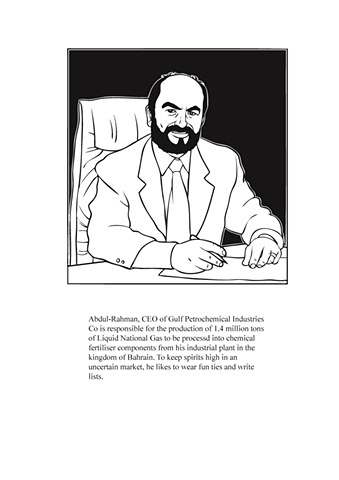 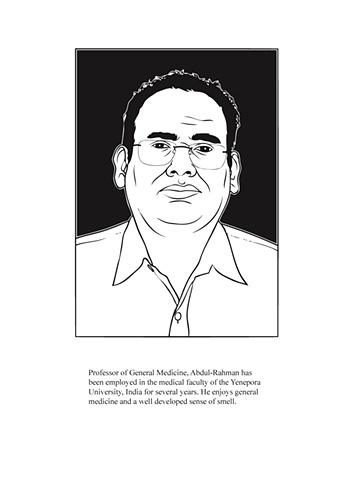 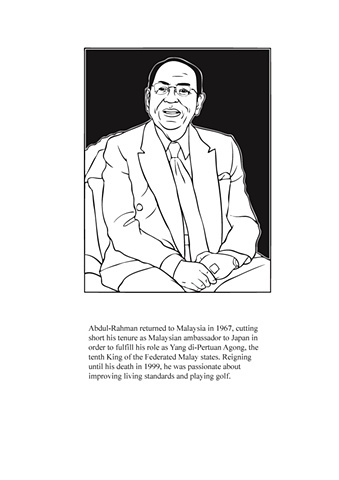 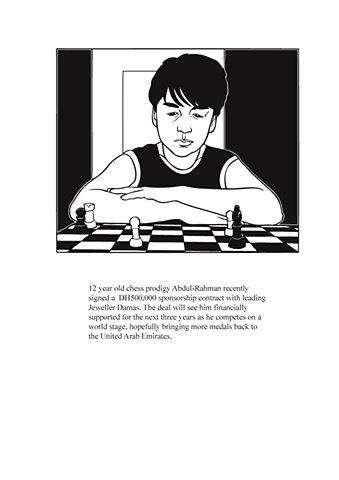 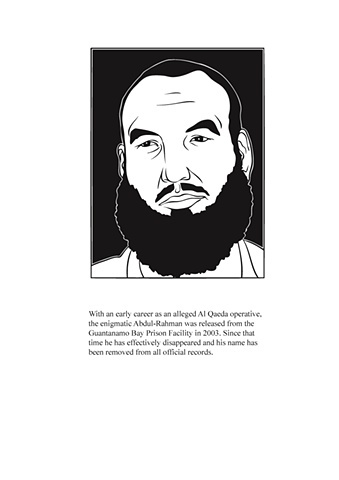 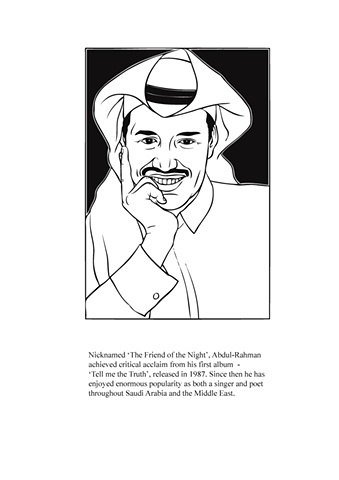 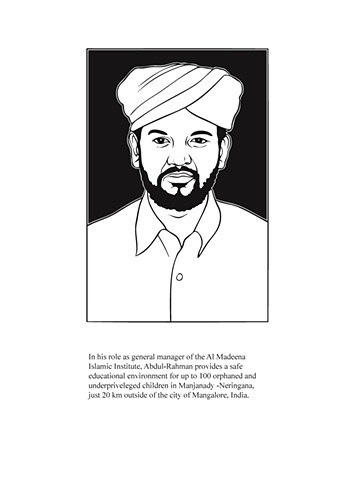 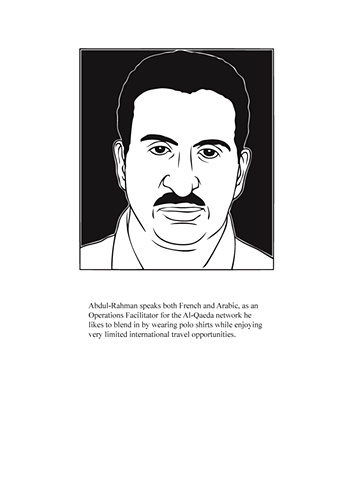 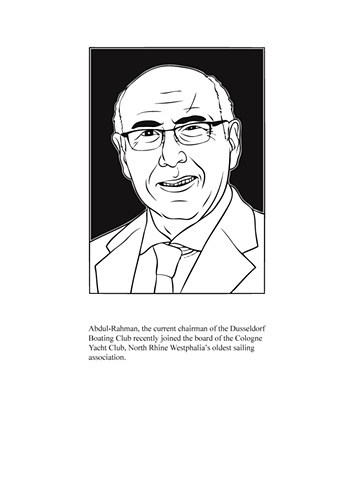 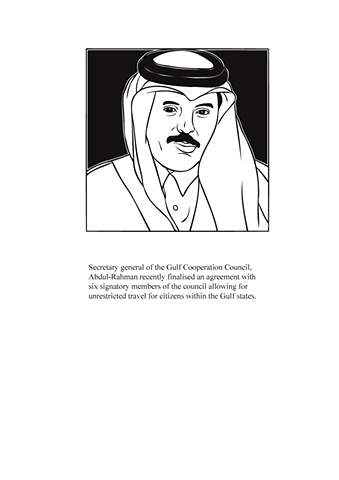 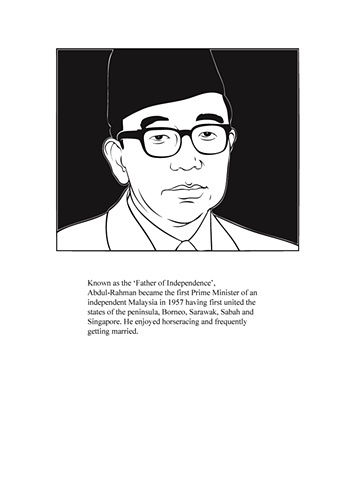 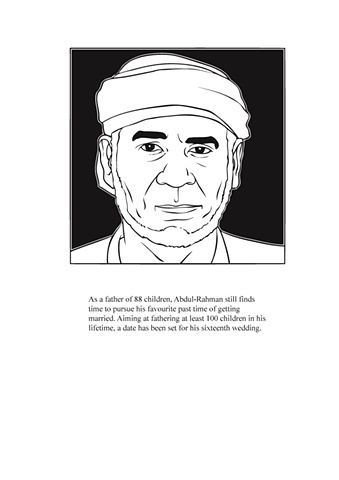 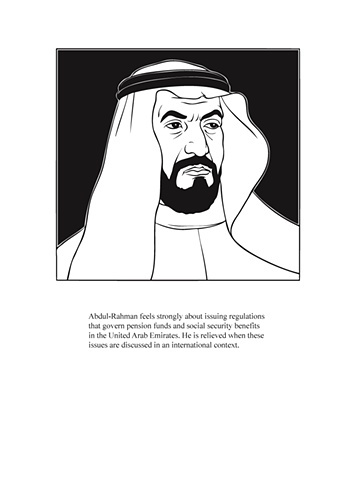 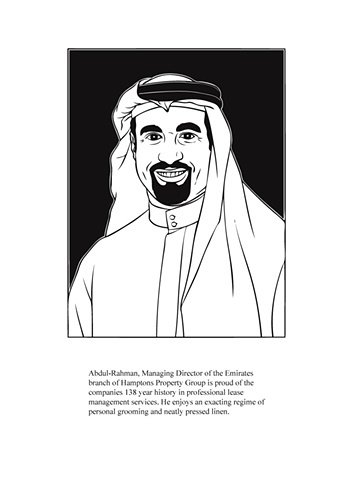 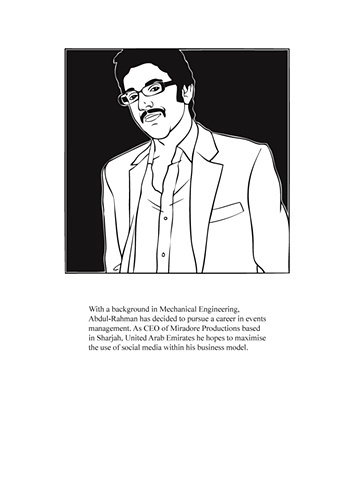 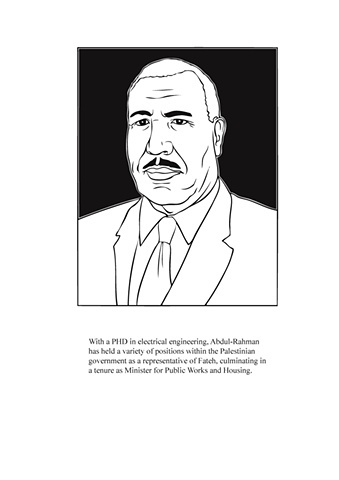 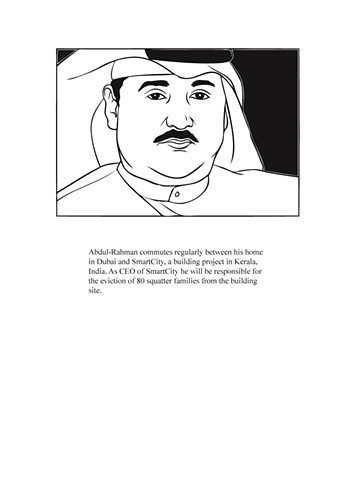 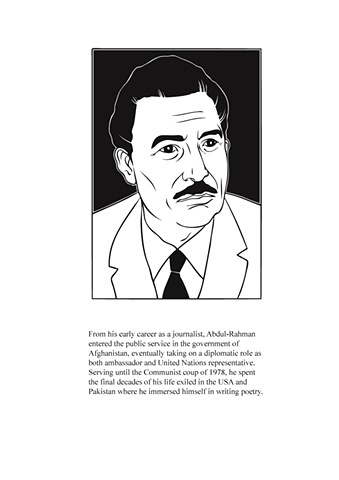 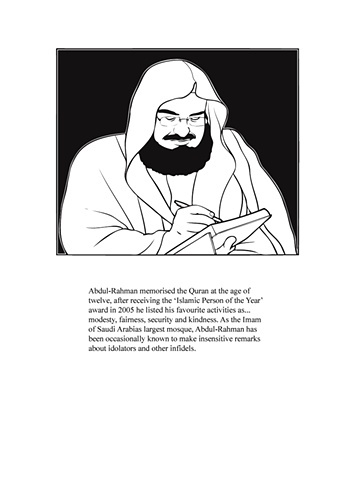 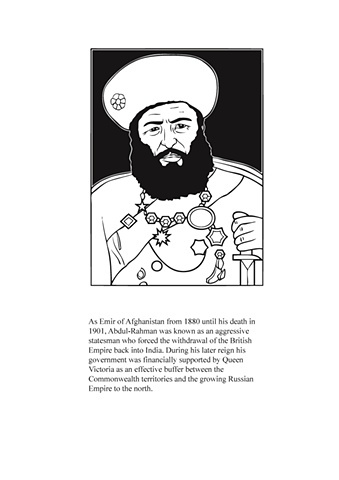 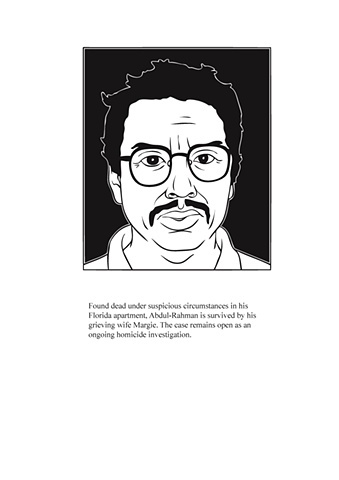 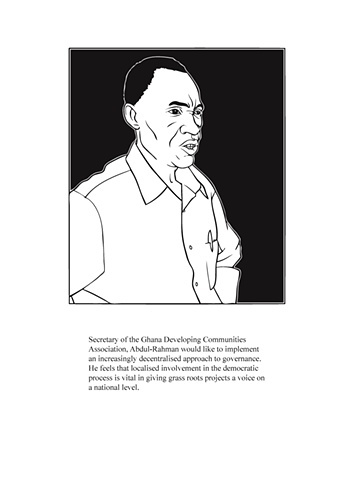 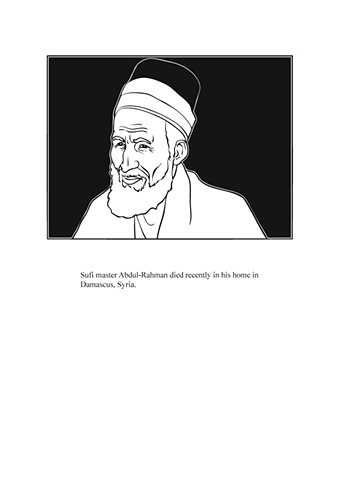 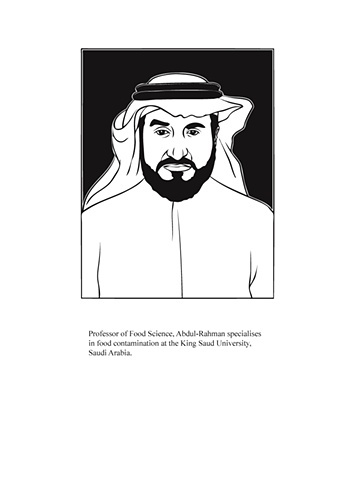 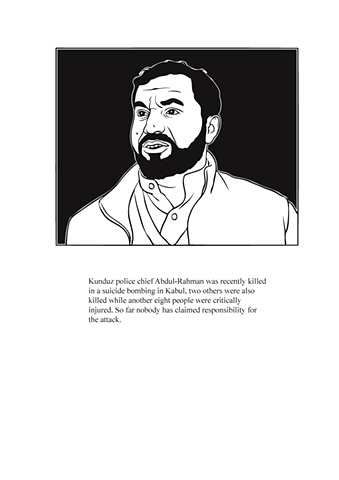 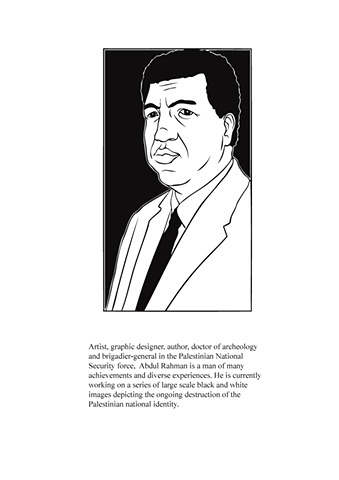 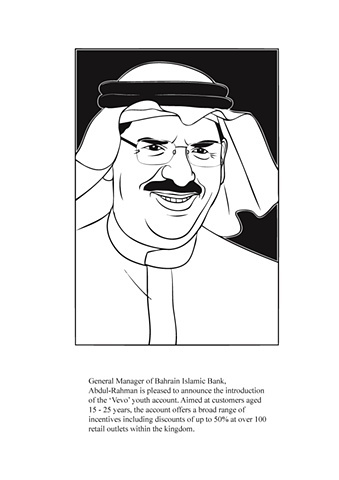 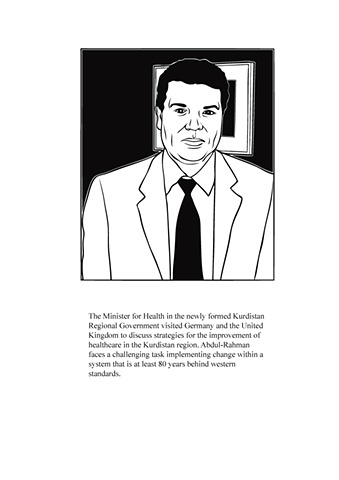 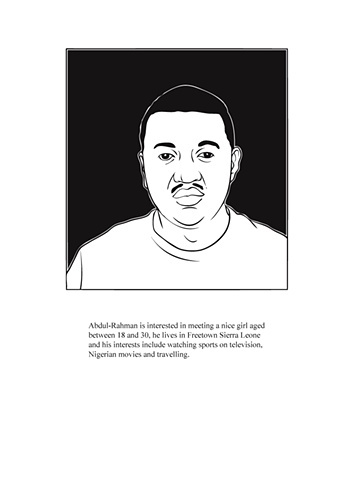 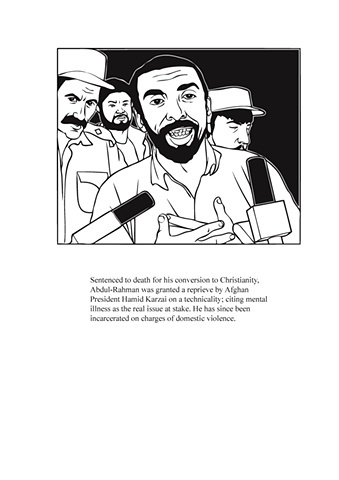 The Fun Colouring Book of Abdul-Rahman looks at 47 influential Abdul-Rahman's of the world. 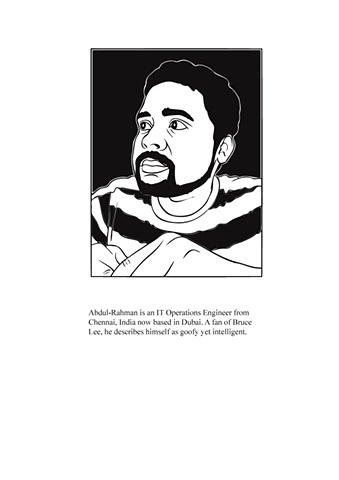 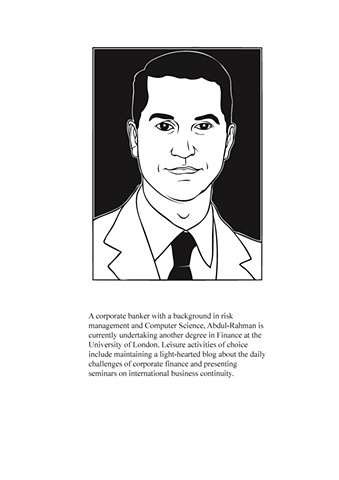 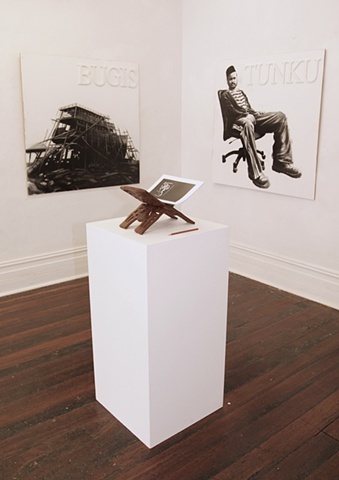 Digitally illustrated with a brief biography on each individual, the book is intended to create a snapshot of the label that my name becomes. 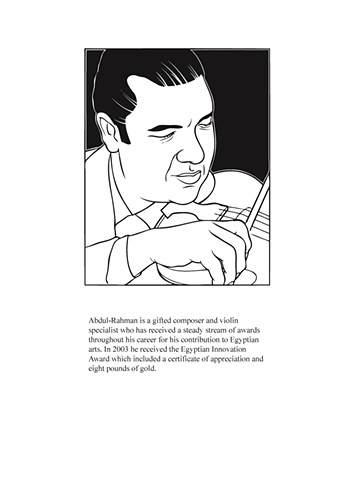 Ar-Rahman translates as 'the compassionate', the second attribute of God. 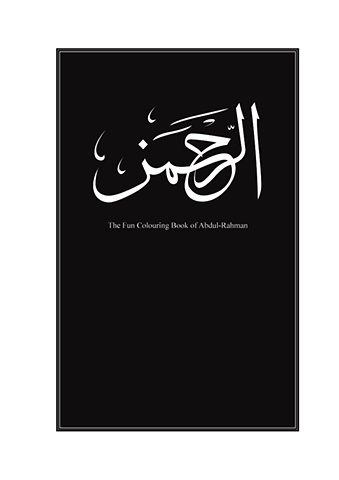 Used in full as a name, Abdul-Rahman translates as 'servant of the compassionate God'.